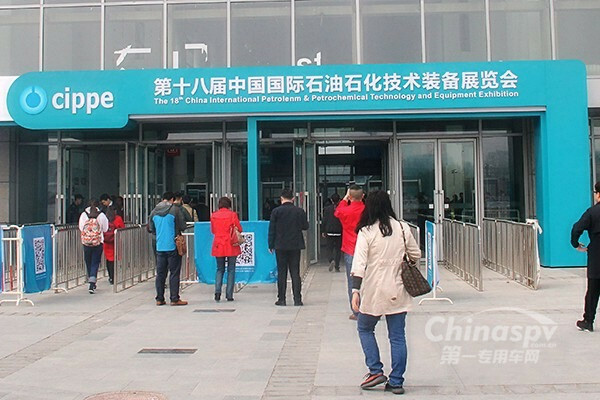 The 18th China International Petroleum & Petrochemical Technology and Equipment Exhibition (CIPPE) was held on March 27. 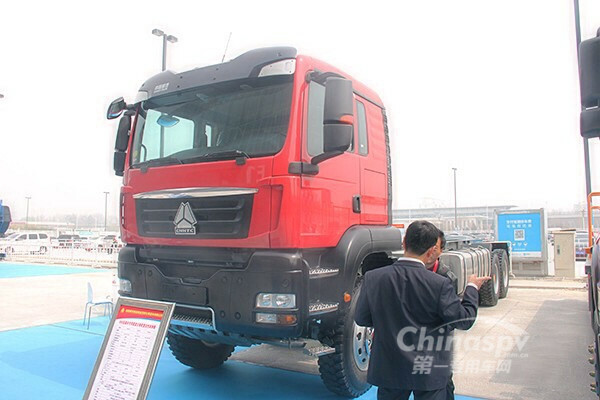 The underpan of a fracturing truck made by China National Heavy Duty Truck Group was displayed. In the past, underpans have always been imported from countries such as America and Germany, and China developing its own underpan marks a scientific breakthrough and ends the monopoly. China no longer has to import the underpan. 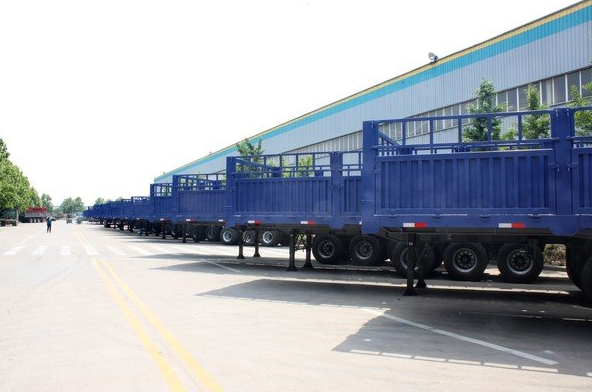 The underpan was designed and produced by China National Heavy Duty Truck Group Tai'an Wuyue Special Vehicle Company, a wholly-owned subsidiary of China National Heavy Duty Truck Group. The company entered the oil market in 1982 and is now very experienced in the field. 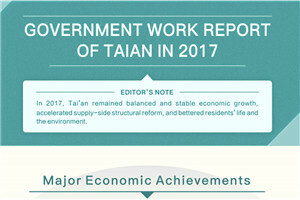 China's underpan boasts several strong points. For example, it helps vehicles lower their center of gravity, making them safer. This is important, especially when driving in mountainous regions, as vehicles can easily flip over, causing tremendous economic loss.